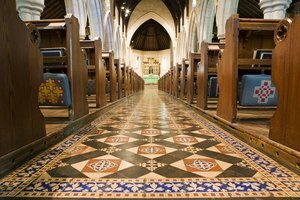 Can You Have a Catholic Mass & Be Cremated? 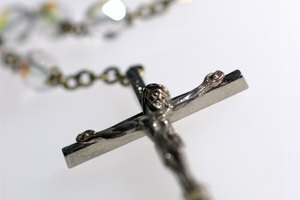 Do Catholics Have Funerals for Suicides? 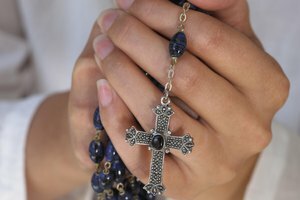 Can I Have a Catholic Burial Mass if I Am Divorced & Remarried? Catholic funerals are officiated by a priest or deacon. 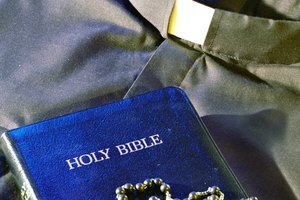 The Catholic Church views breaking a marriage contract as a grave offense. Still, if you are divorced and remarried, you won't necessarily be stripped of all your rights, including that of a proper funeral Mass. The Catholic funeral process consists of three major parts, of which the funeral Mass is the second. Divorced parishioners may also have a Catholic wake and burial. Because the Catholic Church views divorce and remarriage without an annulment as a sin, people who are divorced have sometimes been denied a Catholic funeral or burial. This practice was done to avoid any embarrassment to the parish and prevent the faithful from taking divorce less seriously. However, it has never been required that a divorced parishioner be denied a proper Mass. Most parishes will now conduct a funeral Mass for a divorced and remarried parishioner without question. 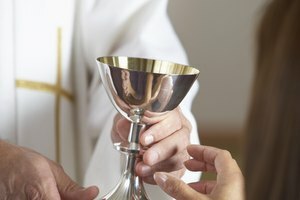 While a remarried person can't accept sacraments, a funeral Mass is not included in this rule. Provided no other circumstances exist that prohibit a funeral from being granted, such as being considered a notorious heretic, you won't likely be denied a Catholic funeral for being divorced. The Catholic Church officially considers divorce without an annulment to be wrong. Even though you can still receive a funeral Mass if you are divorced and remarried without an annulment, the Church still prefers that members go through the annulment process whenever you qualify. In order to be granted an annulment, one or both parties must have entered into the marriage without the true intention of a lifelong bond or have been incapable of making the commitment for a reason such as mental illness. 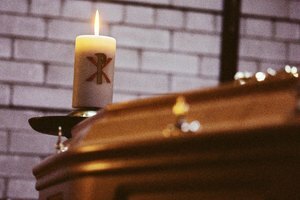 Despite current trends, in some cases the local archdiocese may be consulted before a funeral is granted. This process is not required before every funeral for a divorced person; it would only take place in special circumstances. For instance, if the archdiocese believes that conducting a funeral for a married and divorced person would bring scandal to the parish for some reason, the Mass may be denied. How Long Does a Soldier Have to be MIA Before Designated KIA? Webster, Lara. 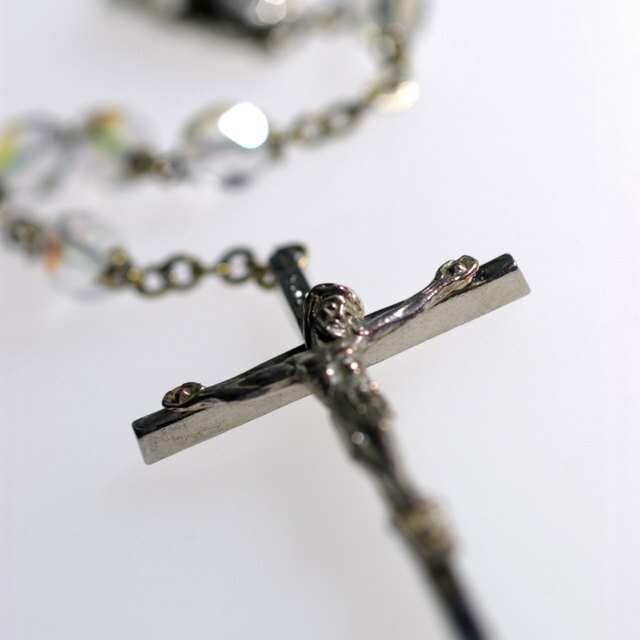 "Can I Have a Catholic Burial Mass if I Am Divorced & Remarried?" Synonym, https://classroom.synonym.com/can-i-have-a-catholic-burial-mass-if-i-am-divorced-remarried-12085529.html. 29 September 2017.